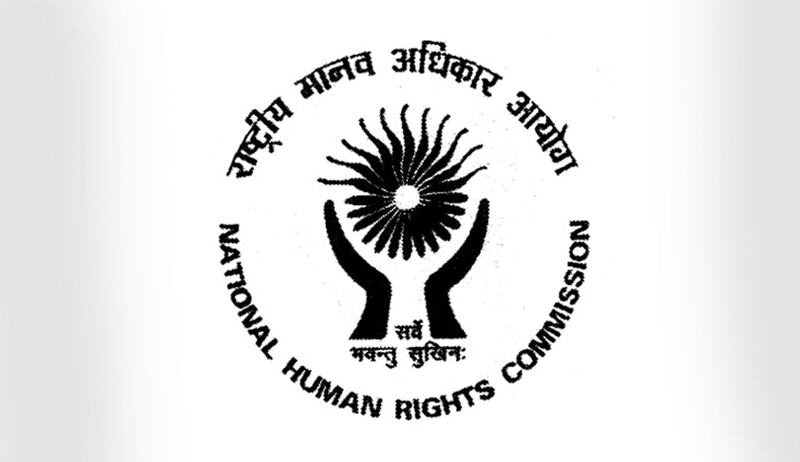 The National Human Rights Commission (NHRC) on suo motu cognizance of a media report that there are two separate Anganwadis, one for the children of Dalits and the other for the children of other castes in Gujarat's Hajipur village of Patan district has issued notice to the Secretary, Department of Women and Child Development, Gujarat calling for a report within two weeks. "The contents of the press report, if true, raise a serious issue of violation of human rights of Dalits," observed the Commission. The report stated that a three-year-old Dalit girl, who was lost in conversation with her four-year-old neighbour friend, walked towards Anganwadi no. 160 but was stopped at the gate and asked to go to Anganwadi no. 159 that was meant for Dalits. “Anganwadi No. 159 is for us Dalits. That day, people in the other anganwadi told my daughter to go to her own. She came home and asked me why she couldn’t go with her friend to No. 160 and I didn’t know what to say,” said her mother Pinki Chamar. According to the NHRC statement quoting the report published on November 5, in the village of about 2,000 people, Patels and Patidars constitute nearly 70 per cent of population. The 40 Dalit houses are spread over two mohallas of the village. Anganwadi no. 159 came into existence in 1997 and three years later Patidars and the Brahmins demanded a separate Anganwadi for themselves and moved into the premises of the adjoining primary school, the statement said. Anganwadi no. 160 is meant for the children of Patidars and Brahmins. It now shares its space and entrance with the school and its boundary wall separating the two Anganwadis, the statement added. On July 11, 2014,when the discrimination in the anganwadis was brought to the notice of the State Commission for the Protection of Child Rights (SCPCR), Gujarat, the Commission member Madhuben Senama and her team visited Hajipur and submitted a report to the chairperson of the commission. “It is true that my predecessor took no action on the report. But I have written to the district education officer of Patan and sought a report in 10 days. I will be able to talk only after I get that report,” told Smt. Bharatiben Gadhvi, who took over as chairperson of the SCPCR recently.